The switch over to thermal receipt paper has become commonplace across most retailers due to the cost savings and faster printing it offers. While these thermal paper receipts get us out of the store faster, there is a downside. 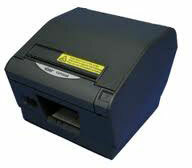 Thermal paper receipts can fade, are sensitive to heat, and require proper storage to ensure you get the most of them. 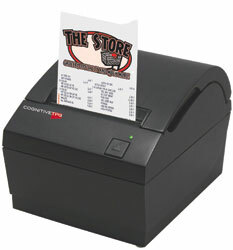 To better understand the best way to handle thermal receipt paper it helps to know how exactly it works. 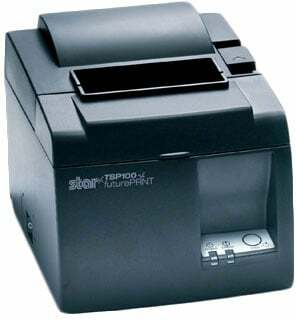 Thermal paper has a special heat sensitive coating which purchase information is heat transferred onto as the paper runs through the receipt printer. The coatings can be affected by a variety of things; heat and exposure to direct sunlight being the primary problems.